Java is a general purpose programming language that is class based, object oriented, concurrent and solely designed for few implementation dependencies. 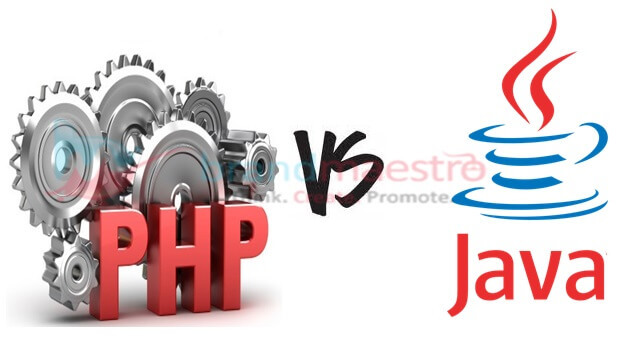 It allows developers to run same assembled java code on every platform that supports java with recompilation. 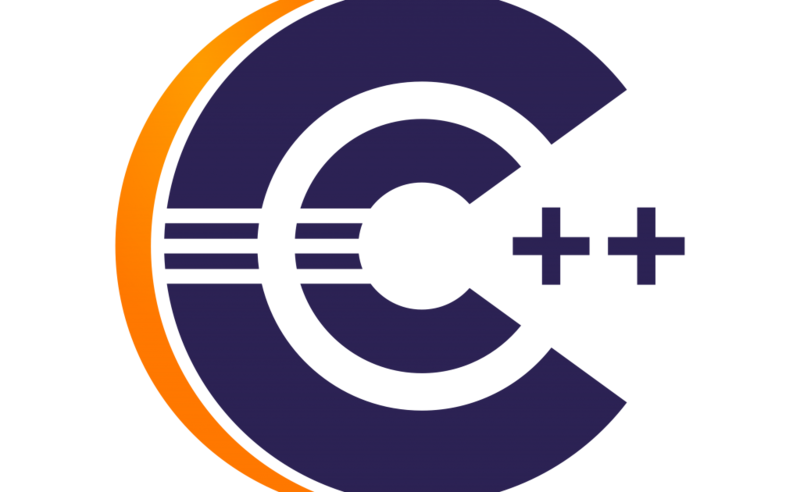 In April 2015, it becomes the most used programming language in the world. CPD Technologies in Delhi offers Java Training which provides grasp to the development of Web & window based applications. As the internet users increases and Information technology develops day by day that's why developers needs to design more effective and efficient websites quickly. CPD Technologies is a widely known institute in the field computer education with our 10 years of experience. It provides best professional training in information technology. IT satisfy the needs of both learners and industry by following the guidelines and latest protocols of Java. CPD Technologies provides right training to every student whether it is new to IT industry or looking to enhance of existing skills. Our trainers are experts of their field. 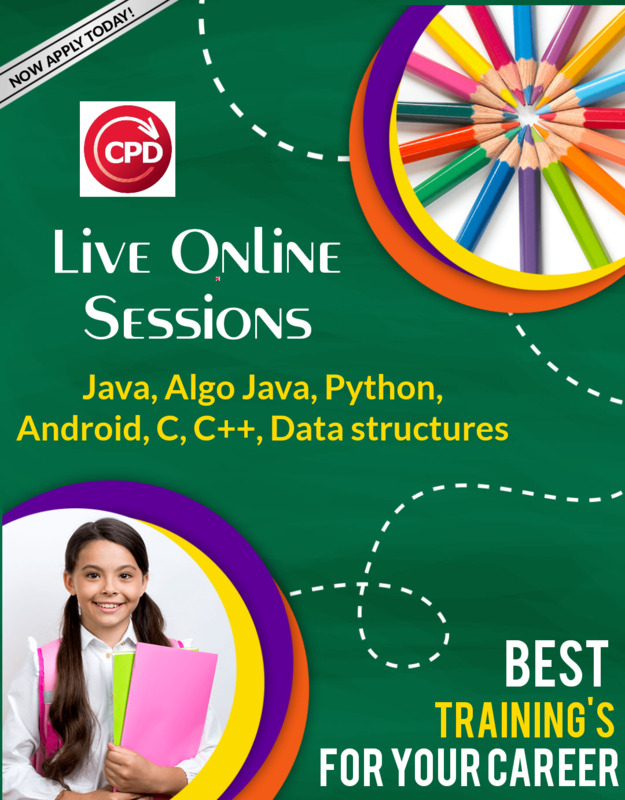 CPD Technology offers different kinds of java courses according to the needs of IT industry. IT also provide live project training and job placement.